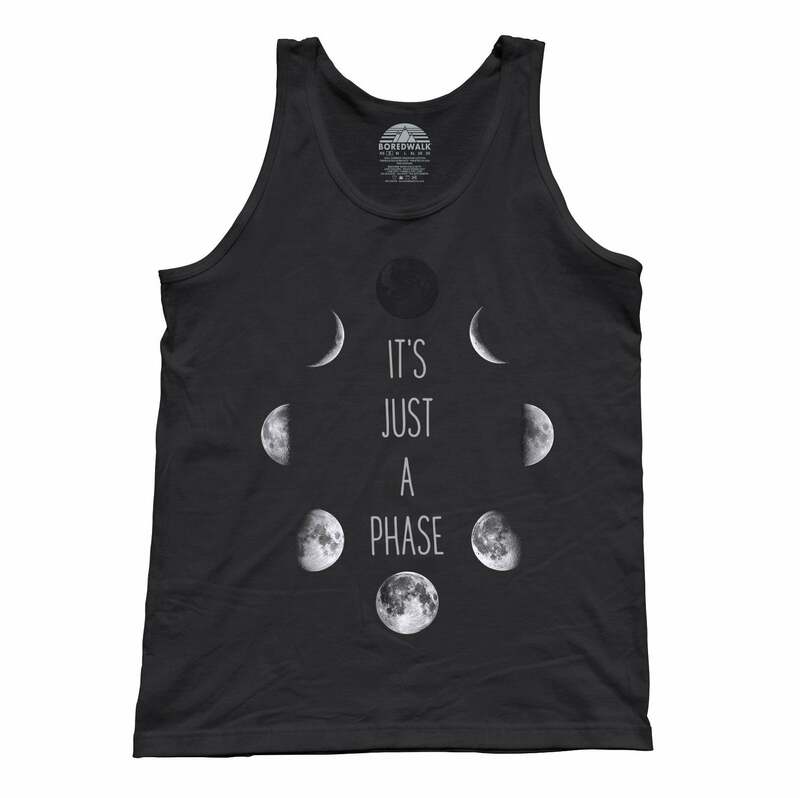 SHIRT STYLE (REQUEST CUSTOM SHIRT STYLE) Unisex Tank Top Ladies TShirt Ladies Vneck Mens TShirt More Options Please! Fortune tellers, palm readers, supernatural forces, and the metaphysical realm all intrigue passionate skeptics and believers alike. 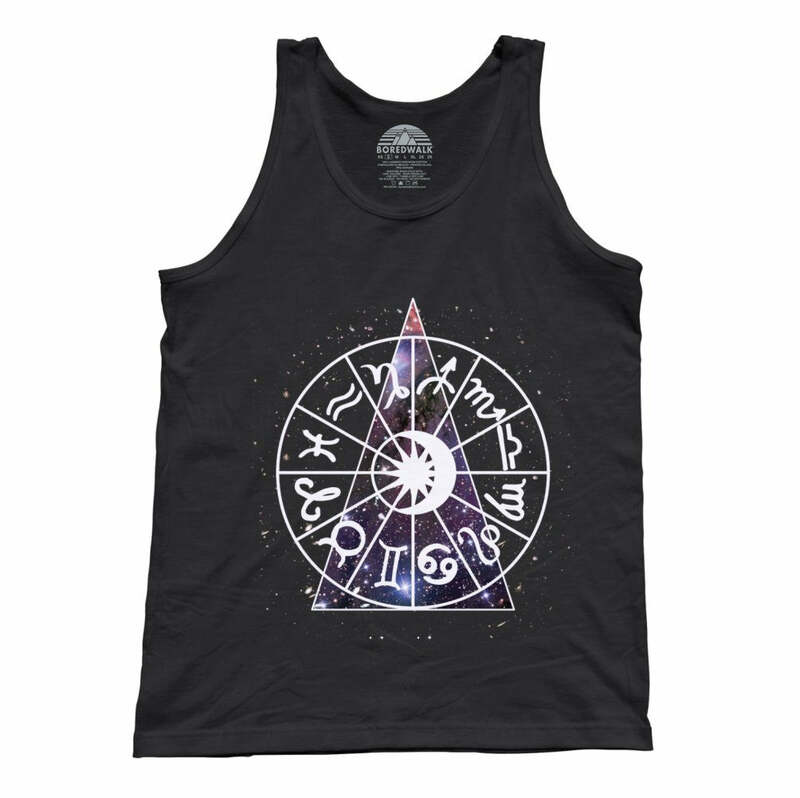 This serpent tank top is the source of great conversation whether you're looking to impress a friend with a cool goth shirt or dark arts gift, or need a supernatural shirt for going out with your witches, or are simply searching for an alchemy shirt to complement your dark fashion. 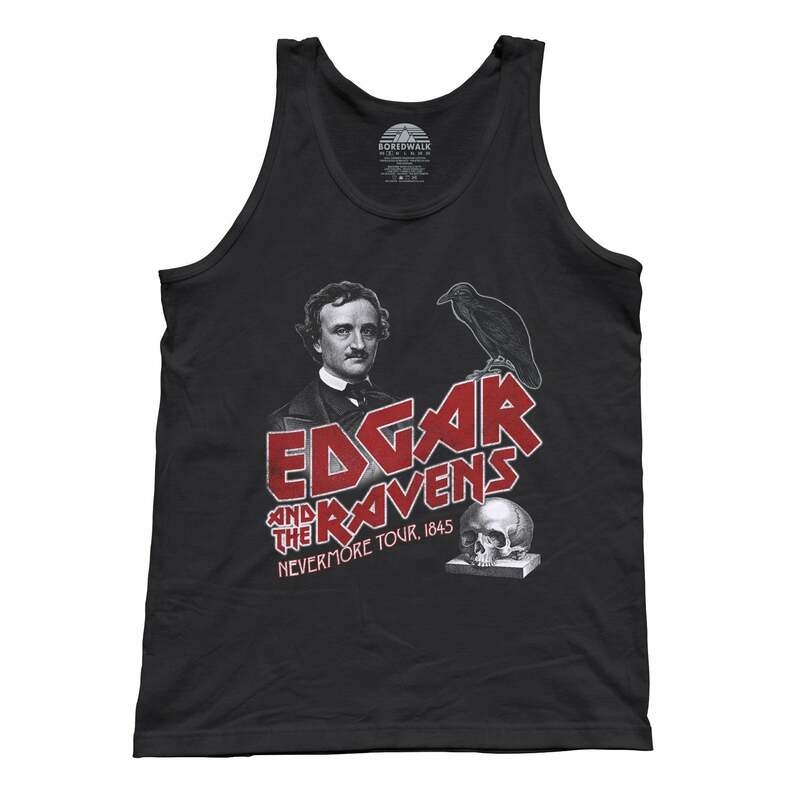 Our Boredwalk Serpent Skeleton Collage tank top is a Ouroboros shirt that is sure to get the metaphysical party started!